Going green has always been good, but going green with a purpose is what builds business success. Competing in today’s economy means that businesses must not only deliver value, they must also operate responsibly, and that includes responsibility towards the environment. Changing the nature of the pest control category means challenging the status quo. EarthKind and Lowe’s are all about giving homeowners choices—offering a balance of options and helping people understand how to use them. Early on, Kari decided that she wanted to run a business with purpose. Because of her farming upbringing she had an idea that could revolutionize pest control. 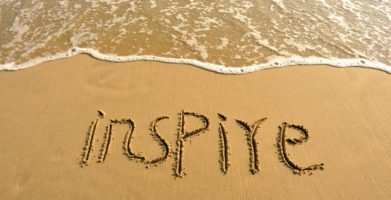 She wanted her company to stand for sustainable values and do no harm, and so she set out to work towards that unified purpose. And her ideals are taking root. With only a few dollars in her pocket, a couple of product samples and a fierce determination, Kari has succeeded where others have failed. 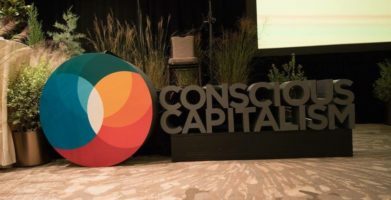 The core of her environmentally sustainable business has been built and managed around that purpose; it’s not just a feel-good tactic. She realized that it’s an operational business issue, not a marketing campaign and certainly not a fad. Motivated by that clear focus, Kari was awarded a small agricultural diversification grant to test the waters with her new invention – a new approach to rodent control. With the assistance of the North Dakota Ag Department, she was able to bring new jobs to the state as her business grew and she was able to convince bigger retailers to take on a “green” brand. It takes a leader to make believers. With an unprecedented 97.5% repeat purchase rate, retailers believe that Kari and EarthKind are on the right track. People want pest control options that are fast acting, non-toxic and safe, especially if there are children and pets in the household. In fact, according to a recent report from Mintel, 61% of pest control product users prefer to use natural, non-chemical alternatives. Understanding that from the outset, Kari strove to bring the same gold standard to ‘green’ that’s been used for traditional methods by getting Federal EPA reviews and registrations. It’s no longer enough for an enterprise to earn a good profit; companies must also be a force for good. 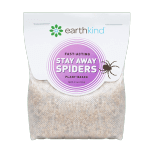 EarthKind is profitable for the retailer, yet affordable for the consumer. 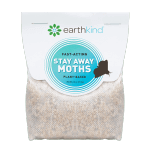 To become operationally efficient, the company moved its plant to its retailers’ backyard, enabling earthkind to maintain a 2% carbon footprint. It will take committed entrepreneurs, retailers and investors to help drive the new wave of social change and environmental conservation. Being on the front line and riding that new wave has given Kari a unique perspective and deep appreciation on how to get workers, communities and customers working together to do good business that generates profits and protects the planet. Media interested in setting up an interview with Kari Warberg Block to learn more about how she built EarthKind into a multi-million dollar green brand with a purpose, please contact Jillian Chertok at jillian(at)adinnyc(dot)com or 212.693.2150 x311. Going green has always been good, but going green with a purpose is what builds business success. Competing in today’s economy means that businesses must not only deliver value, they must also operate responsibly, and that includes responsibility towards the environment. Changing the nature of the pest control category means challenging the status quo. EarthKind and Lowe’s are all about giving homeowners choices—offering a balance of options and helping people understand how to use them. It takes a leader to make believers. With an unprecedented 97.5% repeat purchase rate, retailers believe that Kari and EarthKind are on the right track. People want pest control options that are fast acting, non-toxic and safe, especially if there are children and pets in the household. In fact, according to a recent report from Mintel, 61% of pest control product users prefer to use natural, non-chemical alternatives. Understanding that from the outset, Kari strove to bring the same gold standard to 'green' that's been used for traditional methods by getting Federal EPA reviews and registrations. It’s no longer enough for an enterprise to earn a good profit; companies must also be a force for good. 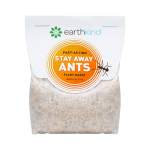 EarthKind is profitable for the retailer, yet affordable for the consumer. To become operationally efficient, the company moved its plant to its retailers’ backyard, enabling earthkind to maintain a 2% carbon footprint. Media interested in setting up an interview with Kari Warberg Block to learn more about how she built EarthKind into a multi-million dollar green brand with a purpose, please contact Jillian Chertok at jillian(at)adinnyc(dot)com or 212.693.2150 x311. string(60) "Going Green is Good for Business . . .When There's a Purpose"
string(257) "Lowe’s is rolling out EarthKind® pallet displays in 1,700 stores across the county. 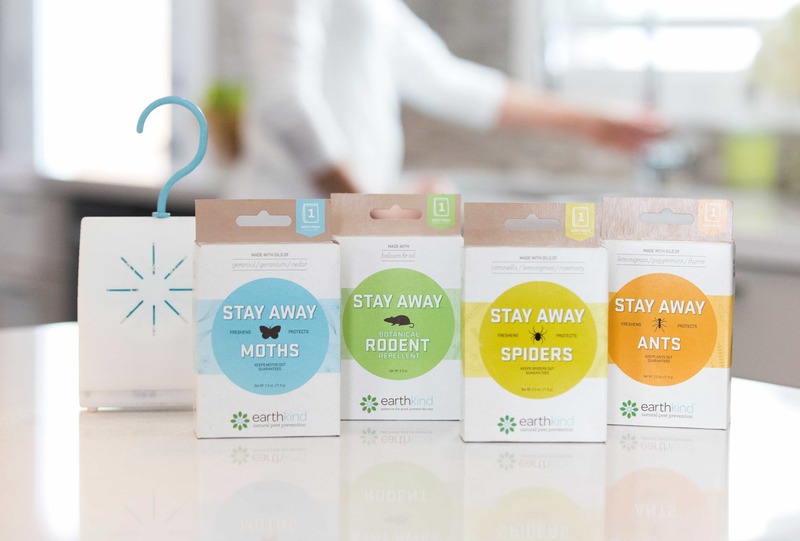 A big achievement for a small brand that stands clean and green against the traditional kill methods that currently make up 90% of all retail DIY pest control."